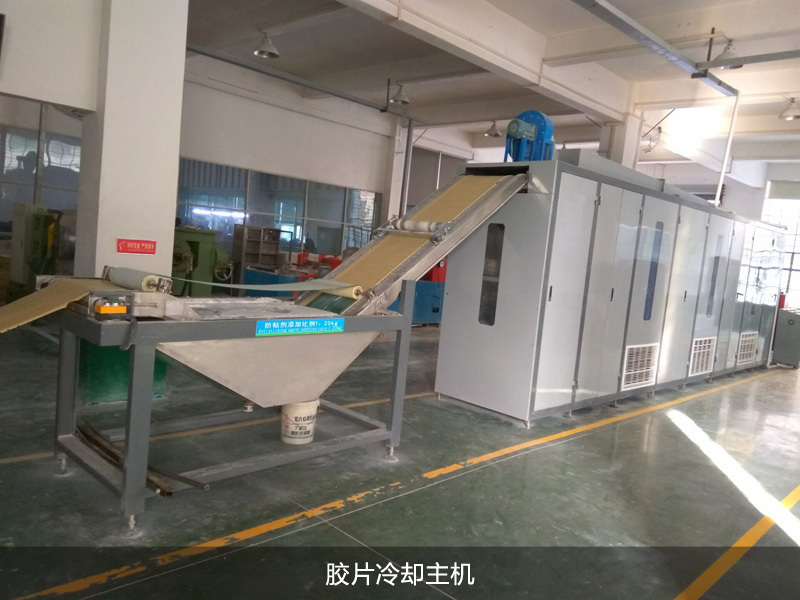 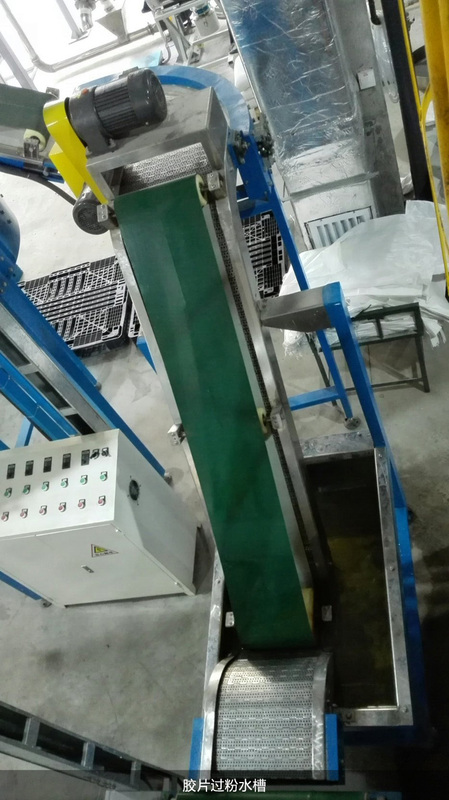 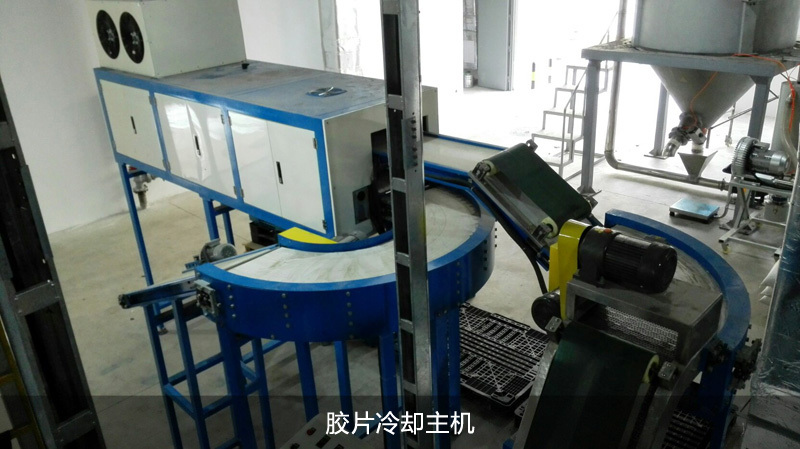 Rubber Batch-off Machine-Zhang Jiang Automation (Jiangsu) Co.Ltd. 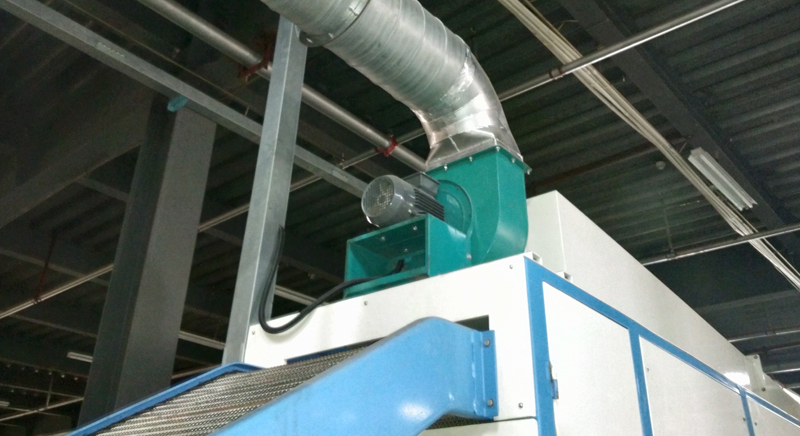 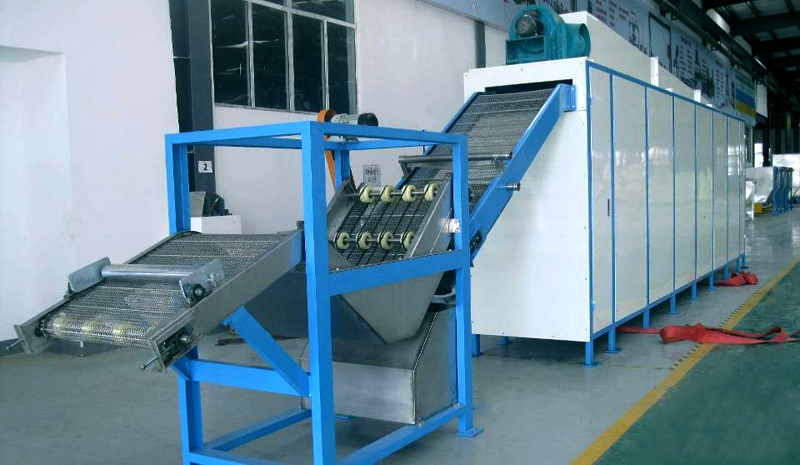 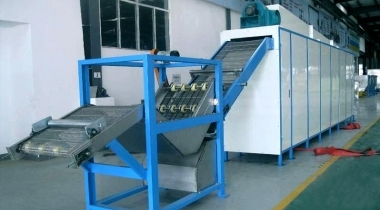 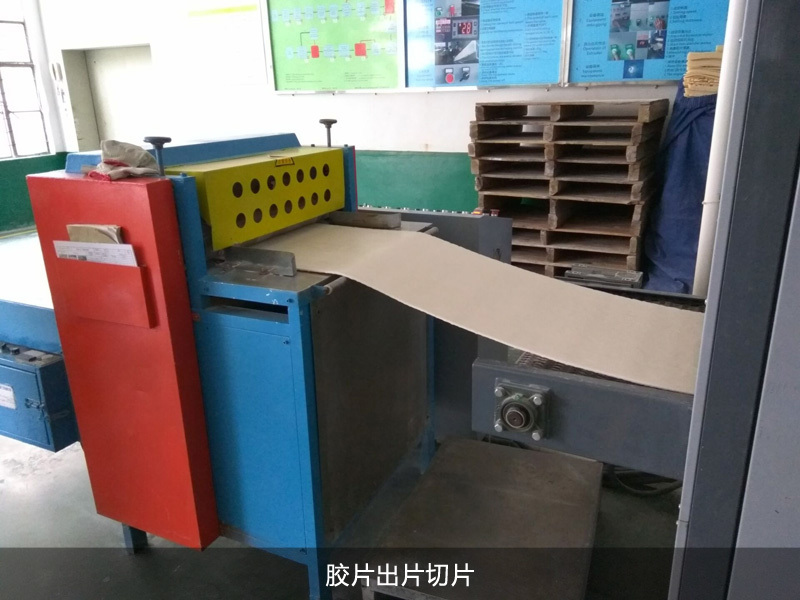 A new type of rubber cold film machine is used to cool film in a closed space. 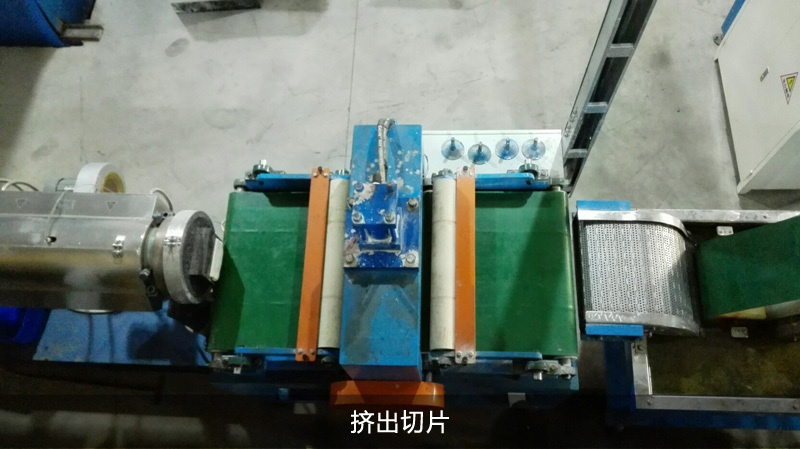 The core technology has been granted a patent and is a high and new technology product protected by patent law. 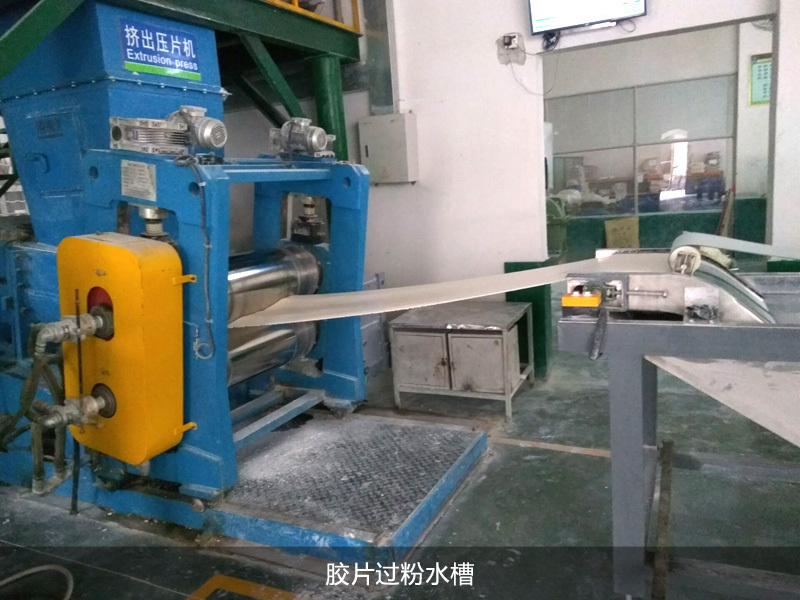 4.The heat emitted by the film can be discharged outdoors without increasing the temperature in the workshop environment.